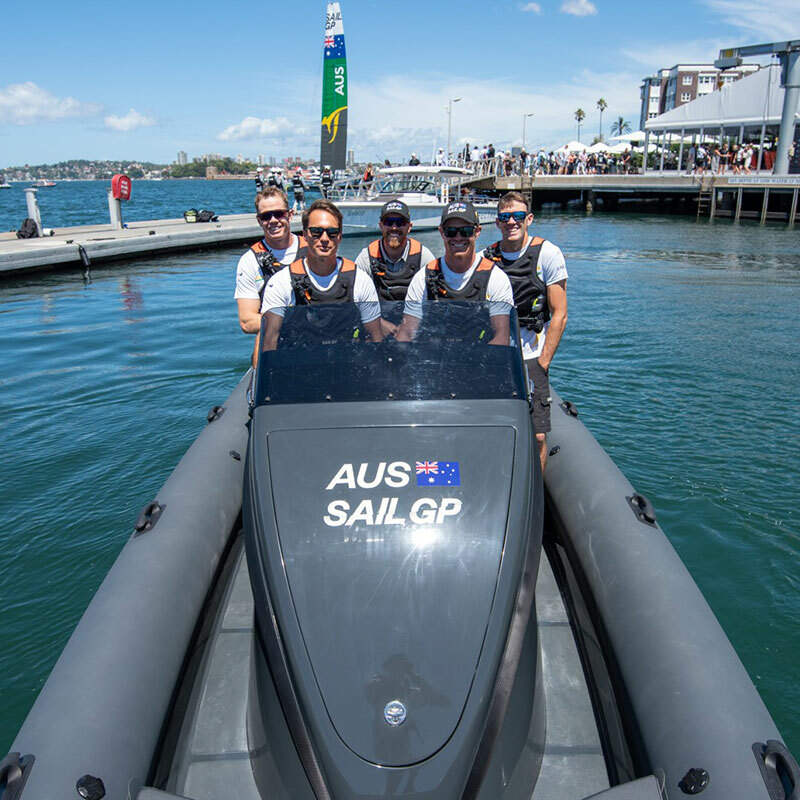 As official chase boat partner for the Australian SailGP team, Ribco Australia will provide a number of boats from its three-tiered local range of Maxi RIB offshore craft, from 28 to 44 feet and with up to 1100 horsepower. 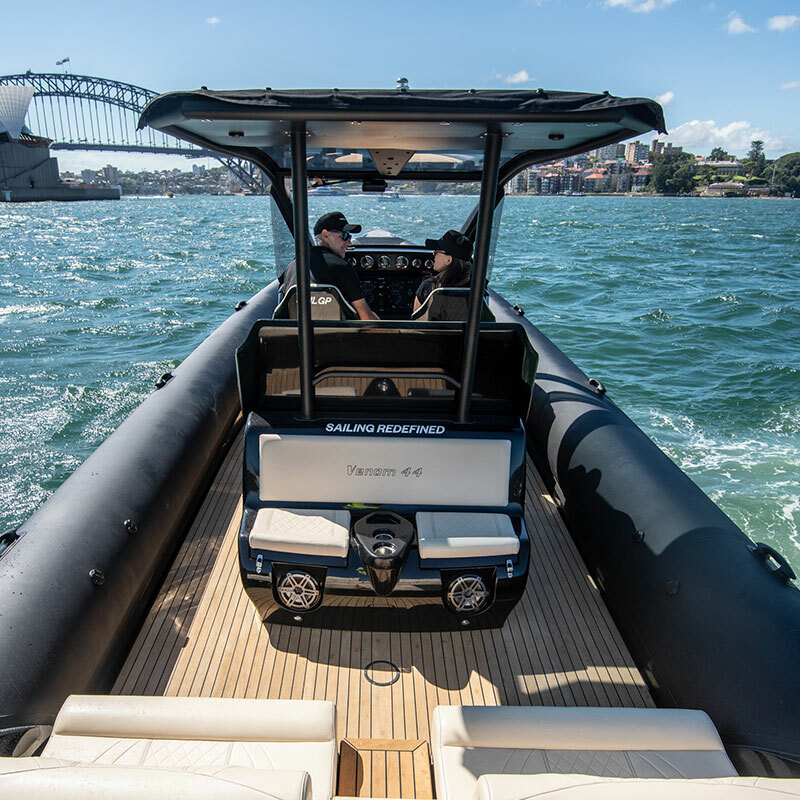 Luxury RIB brand Ribco has been appointed the official chase boat partner for the Australian SailGP team in the upcoming SailGP race competition due to be held on Sydney Harbour. The world’s fastest sailing machines are coming to Sydney in February 2019, and for support they’ll need something super-fast to match their wild 50-knot-plus top speeds. That’s where Ribco comes in to play. 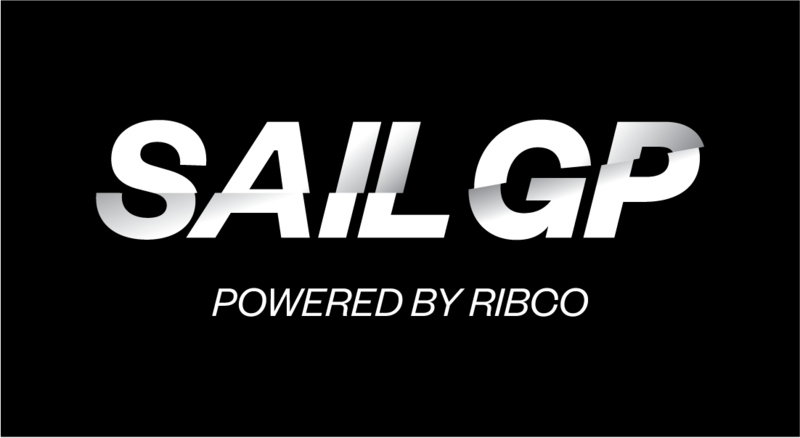 Team Player – Ribco partners with Sydney SailGP for inaugural event. It will take Ribco's impressive horsepower to keep up with the turbo-charged foiling F50-class catamarans, capable of speeds over 50 knots.